The public has the chance to experience some of North Yorkshire’s most spectacular scenery as part of a re-established circular walk being published this month, which follows a 250 year old route created by William Aislabie through his estates at Studley Royal, Laver Banks and Hackfall. The route of the Aislabie Walk has been painstakingly recreated by author Mark Reid, with support from the Woodland Trust, National Trust, Hackfall Trust, Nidderdale AONB, North Yorkshire County Council and English Heritage, taking in over 17 miles of rolling countryside. 1,000 copies of the walk are being printed for distribution and people can download a copy from the Woodland Trust website. 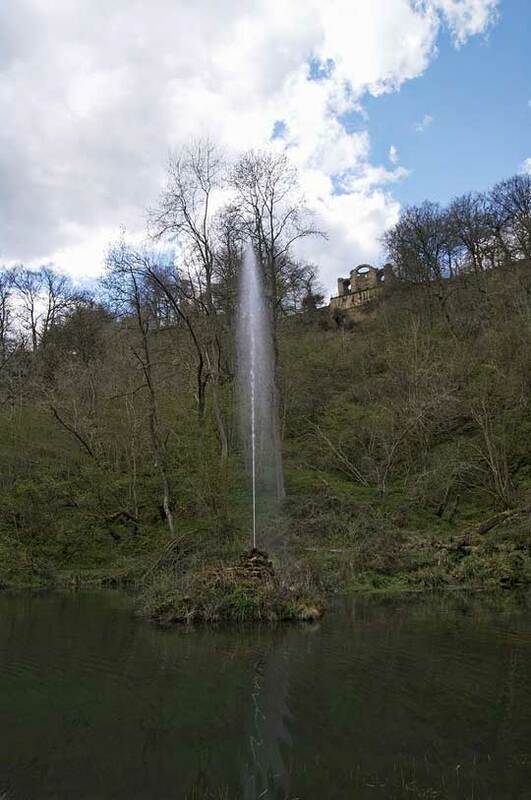 Mark Reid said: “The whole swathe of countryside from Fountains Abbey to Hackfall is culturally and historically renowned, and 200 years ago these breath-taking landscapes were firmly on the map of well-heeled travellers taking in the Grand Tours of the day. What William Aislabie created at Studley Royal and Hackfall led the way for garden design on a grand scale, with a private carriageway that linked up his landscape gardens. 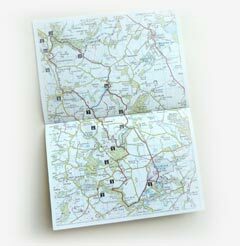 There are three lengths of route for those not brave enough to attempt the full 17.5 miles, a 11.5 mile ‘medium’ route and a 7.5 miles ‘short’ route have also been designed. The design and printing of the walk has been funded by the Heritage Lottery Fund (HLF) as part of a grant of just under £1million, which also saw a five year programme of works at Hackfall which have recently been completed.